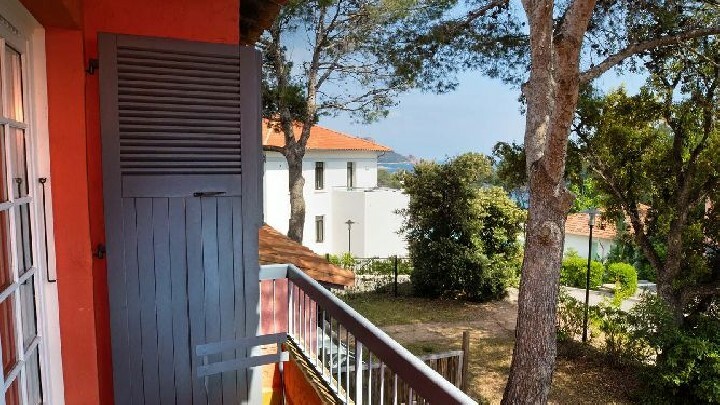 Covering an area of 3 hectares along the Corniche d'Or with easy access to a cove. 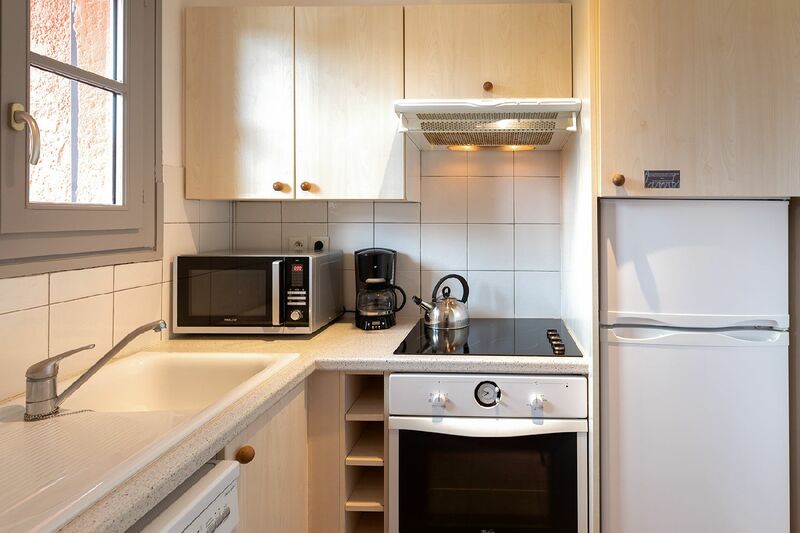 From studio apartments for 4 people to 2-bedroom apartments for 5 people. 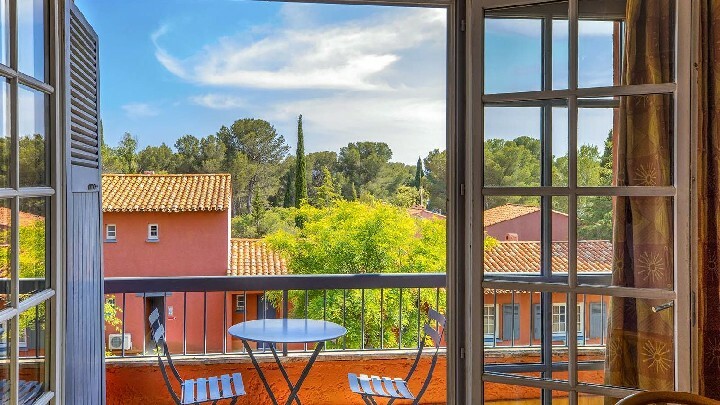 Air-conditioned rooms on the ground floor with a private equipped terrace or with a balcony with table and chairs on the first floor. 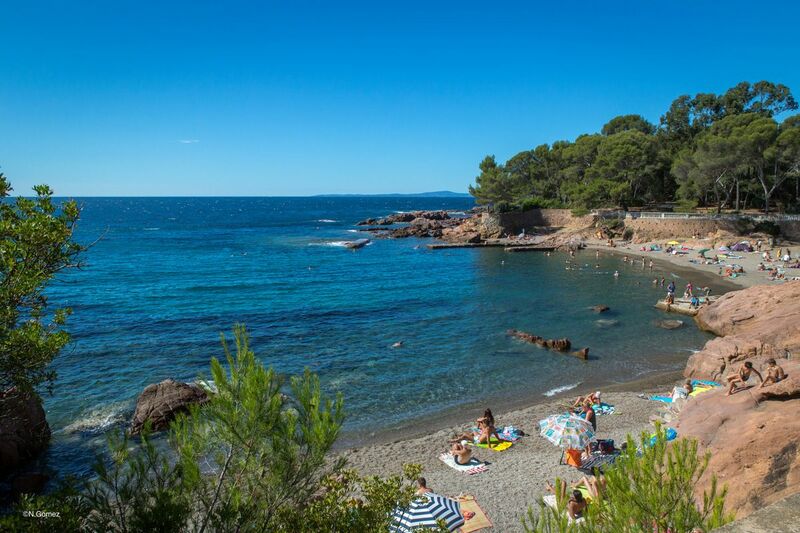 Dominated by the Estérel and its red rocks, the seaside town of Saint Raphaël is the perfect destination for a vacation to the sea along the most beautiful beaches of the Côte d’Azur. 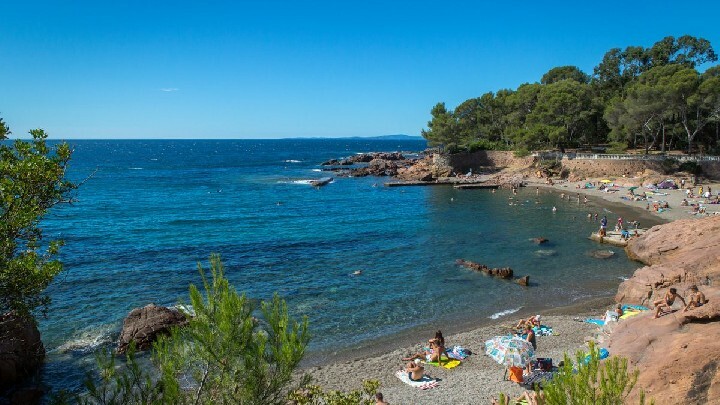 With its beautiful sandy beaches, its many water sports, its lively downtown, its casino, its marina « Santa Lucia » and its nightlife, St. Raphaël offers a vacation experience varied for your summer or off-season holidays. 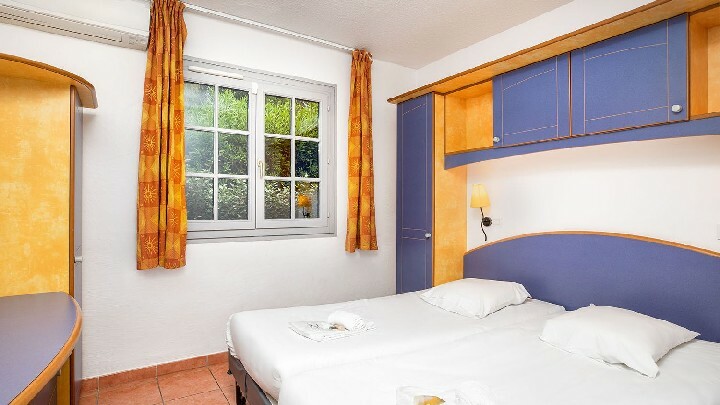 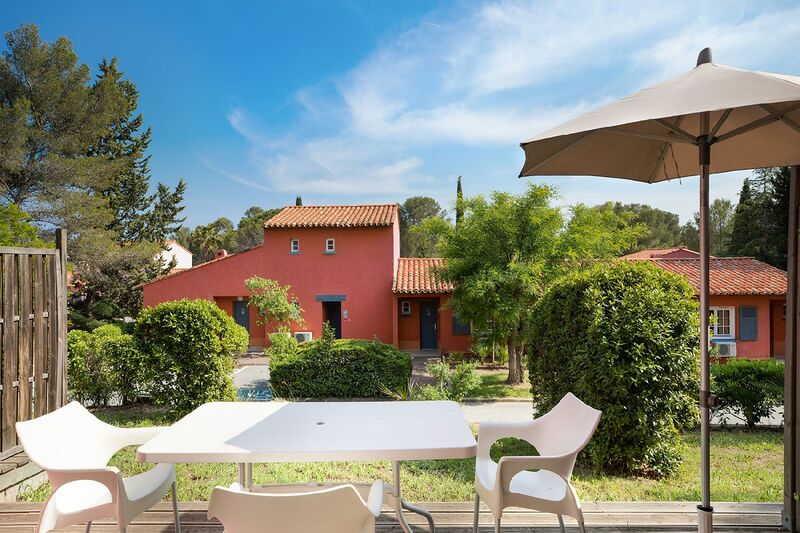 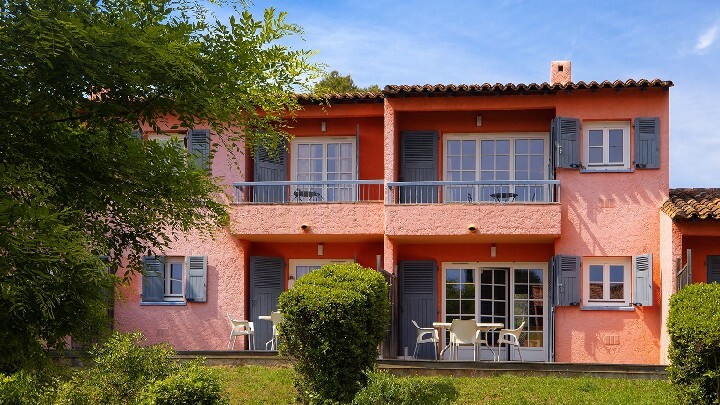 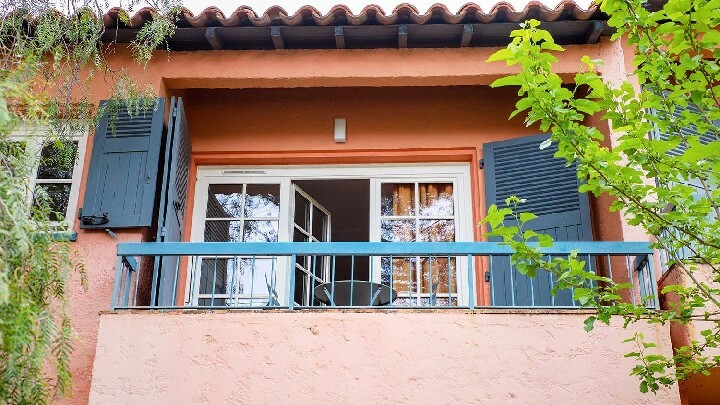 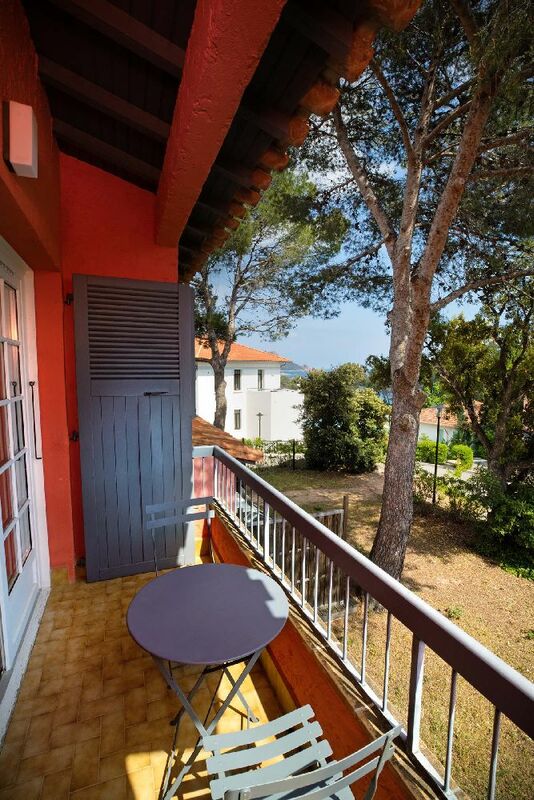 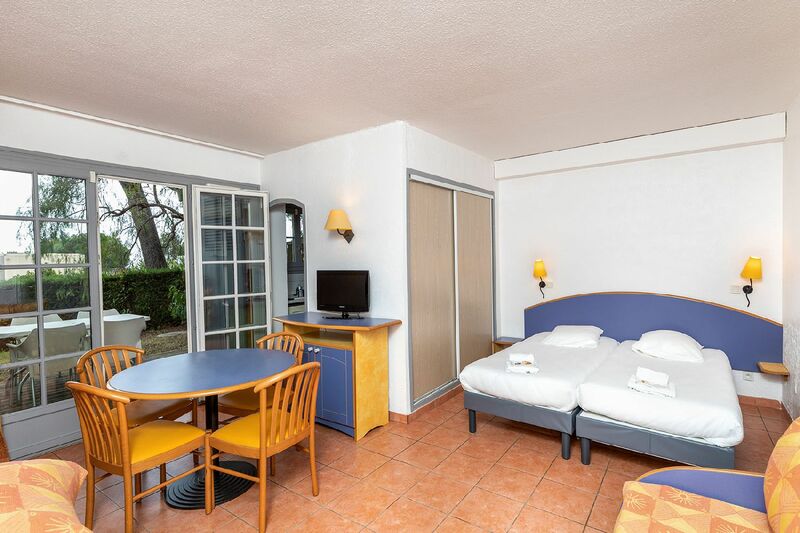 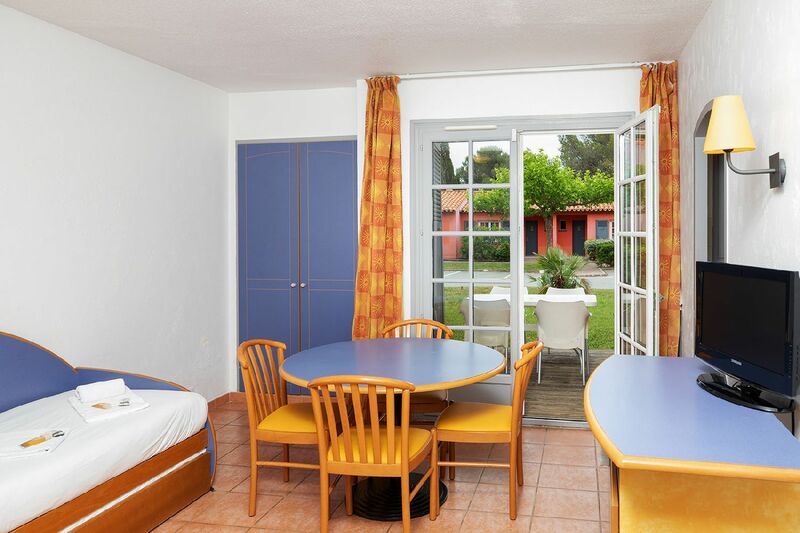 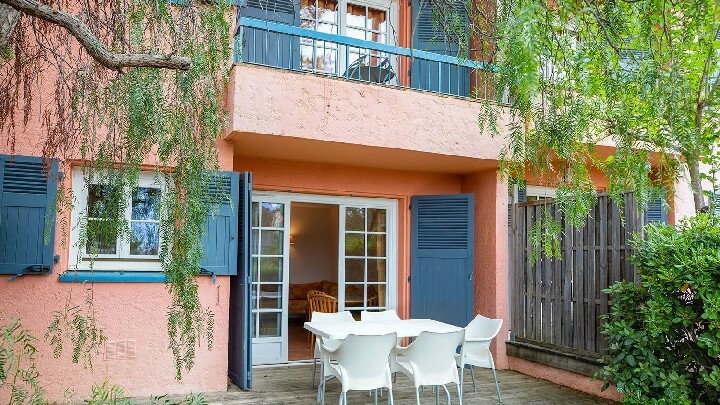 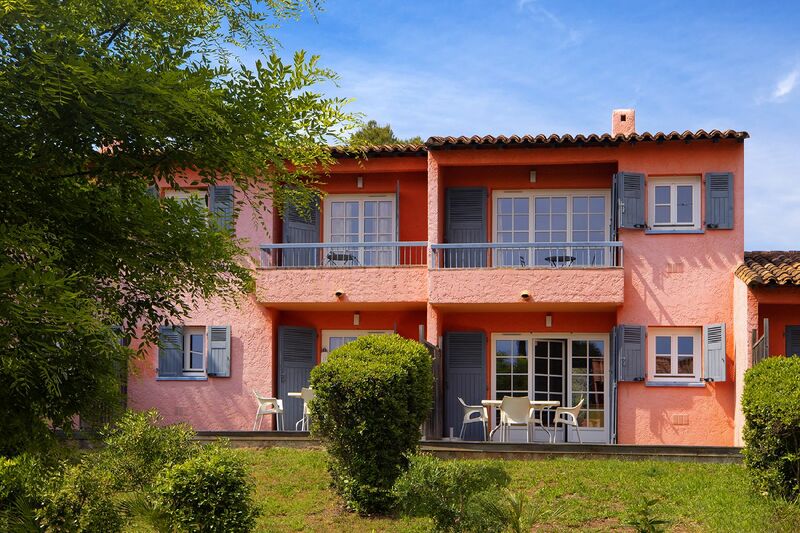 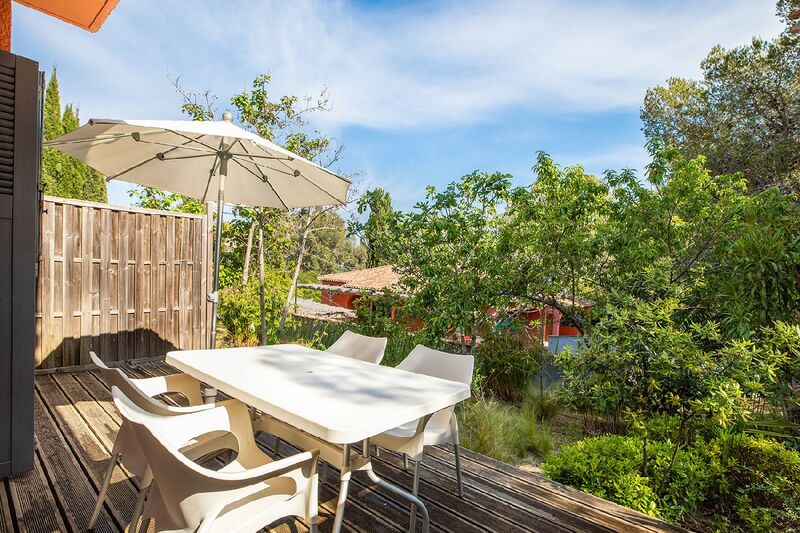 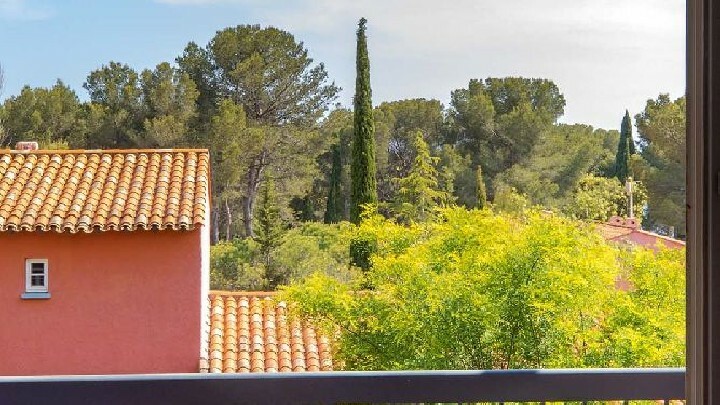 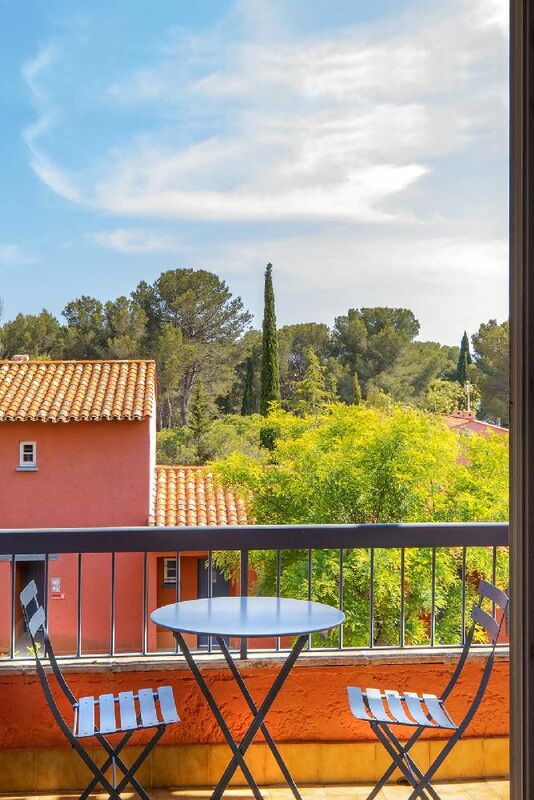 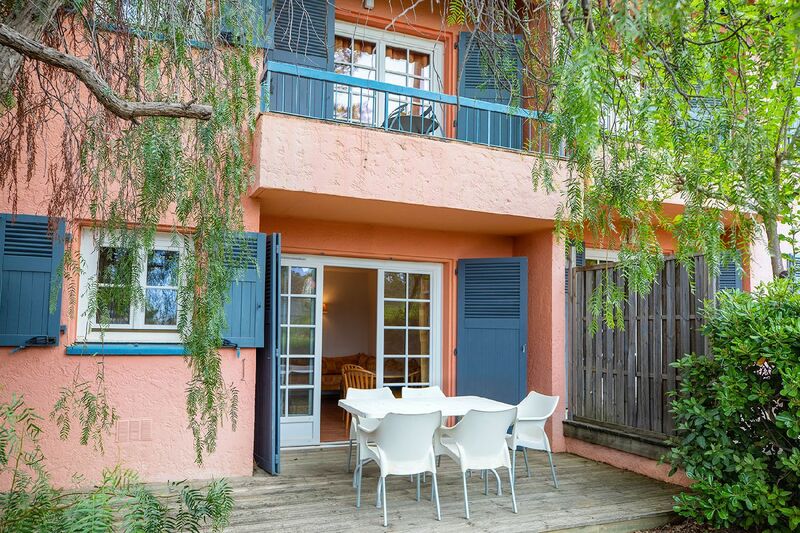 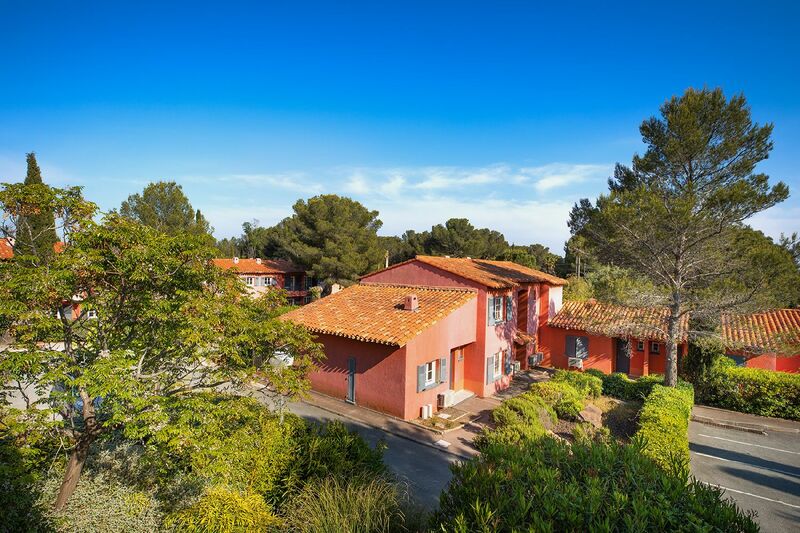 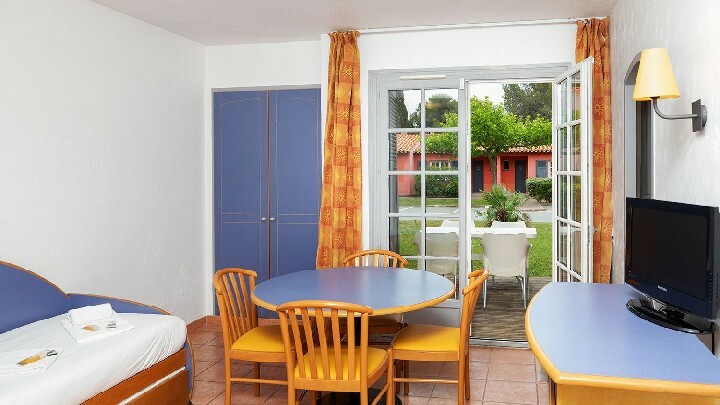 Located at 10 min from the city centre and ideally situated along the Corniche d’Or coastal road that connects Port-Fréjus/Saint-Raphaël to Cannes, the Hotel Club Residence Chênes Verts (Ex Belambra residence) is a perfect oasis. 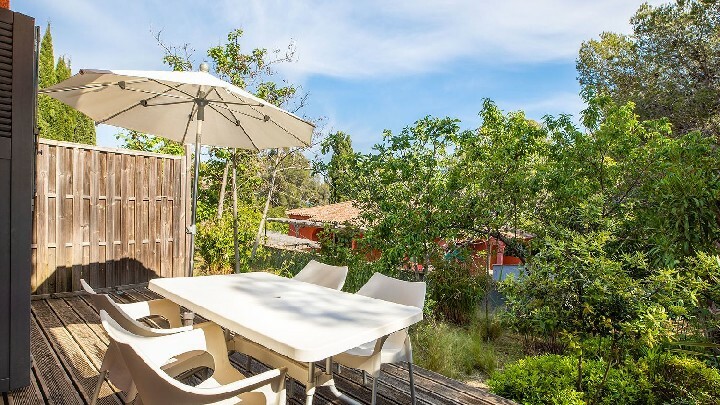 You will definitely appreciate its quiet location away from the hustle and bustle of the city thanks to the direct access to the beach and the 3 hectares park surrounding the residence. 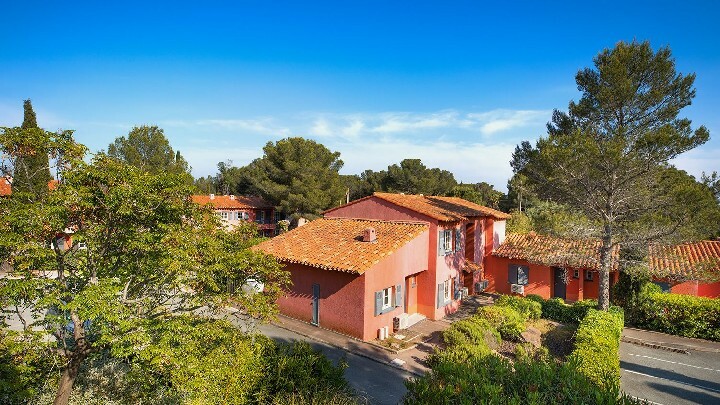 The closest shops (grocery, tobacco store, newsstand and bakery) are at 1.5km in Boulouris. 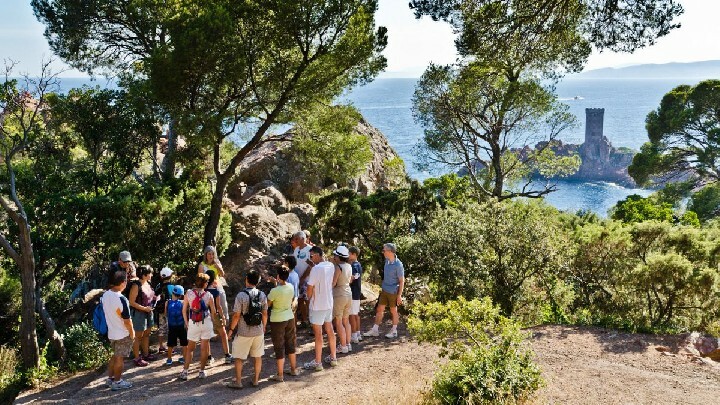 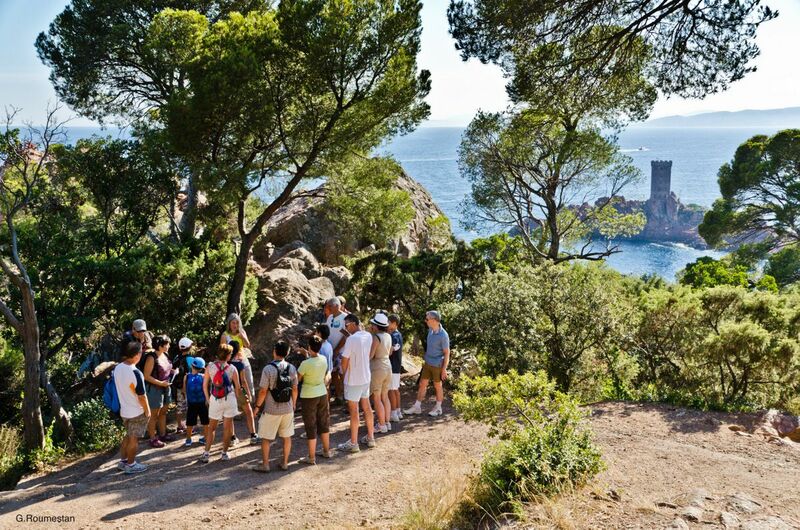 For hikking or biking enthusiasts, the Estérel offers many hikes and rides featuring breathtaking views of the Mediterranean Sea and the nature. 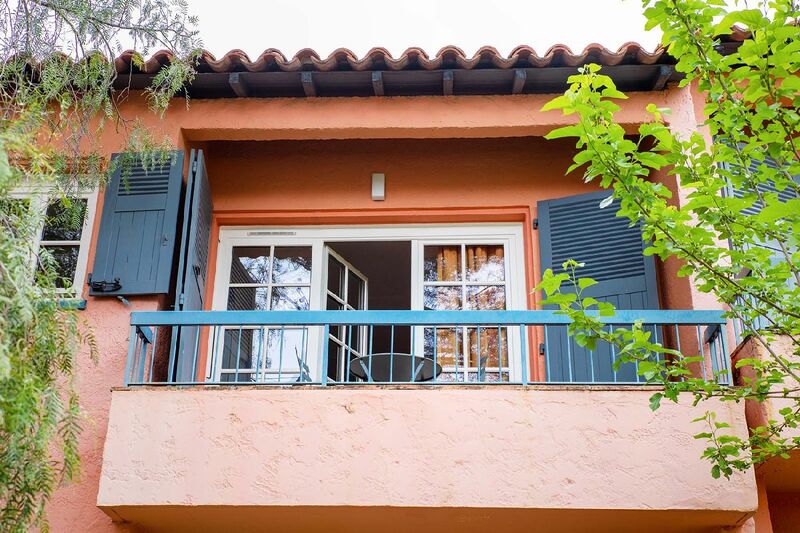 To make your stay pleasant and car-free, a bus stop is accessible from the entrance of the residence. 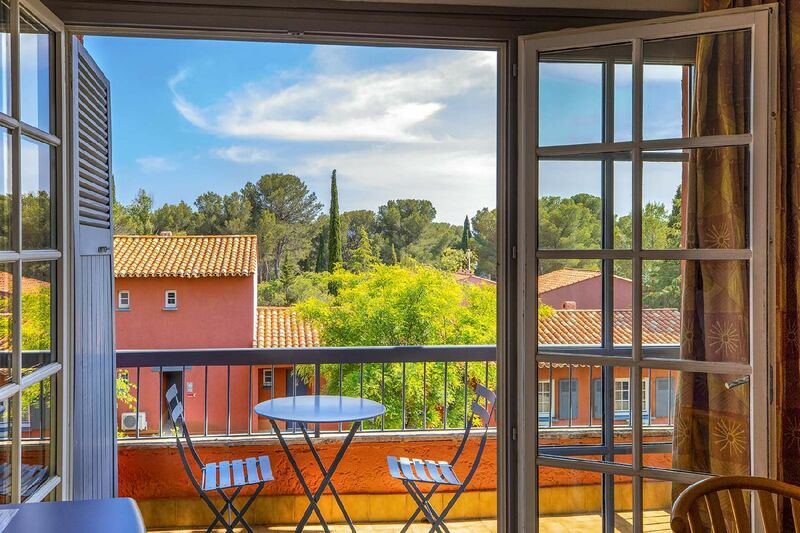 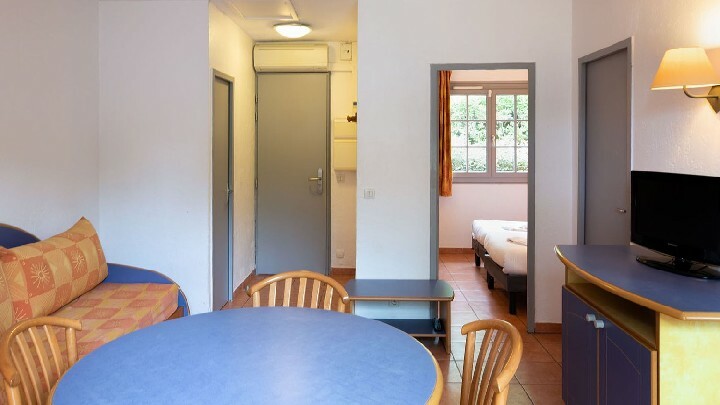 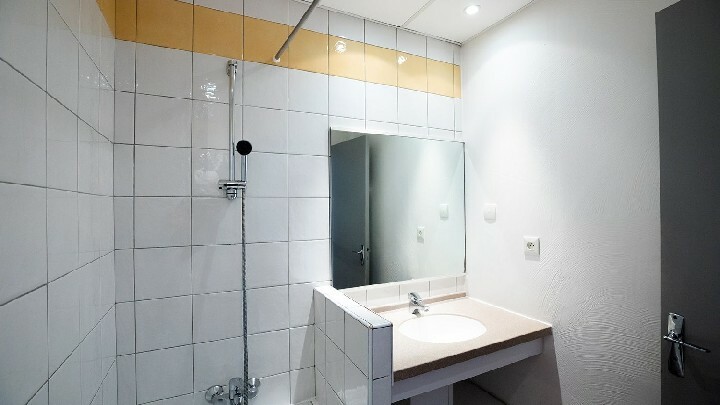 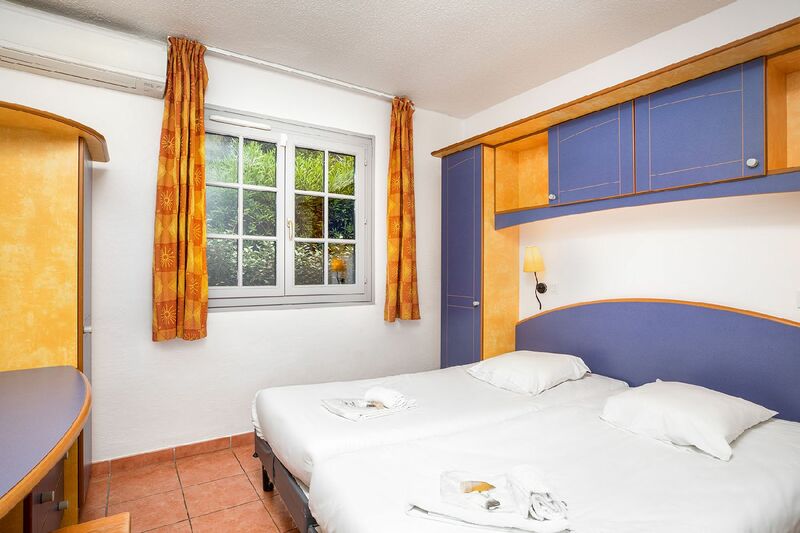 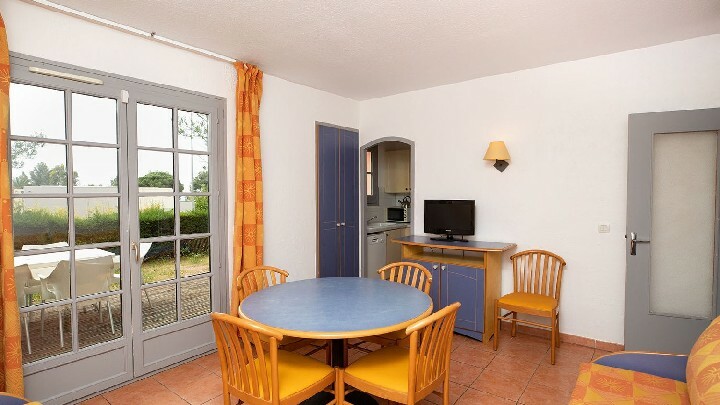 The 116 Provencal style apartments all feature air-conditioning, modern comfort, kitchen & dishwasher, bathroom with bath or shower, toilets (separate in 2-room rentals). 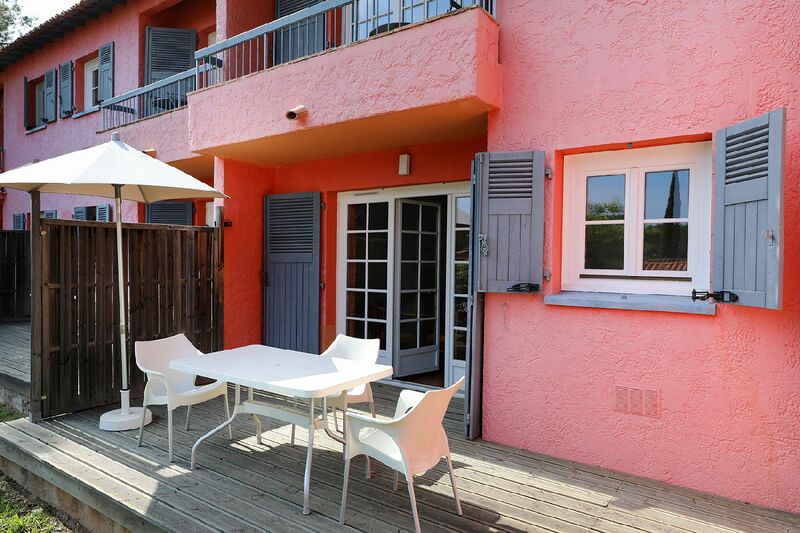 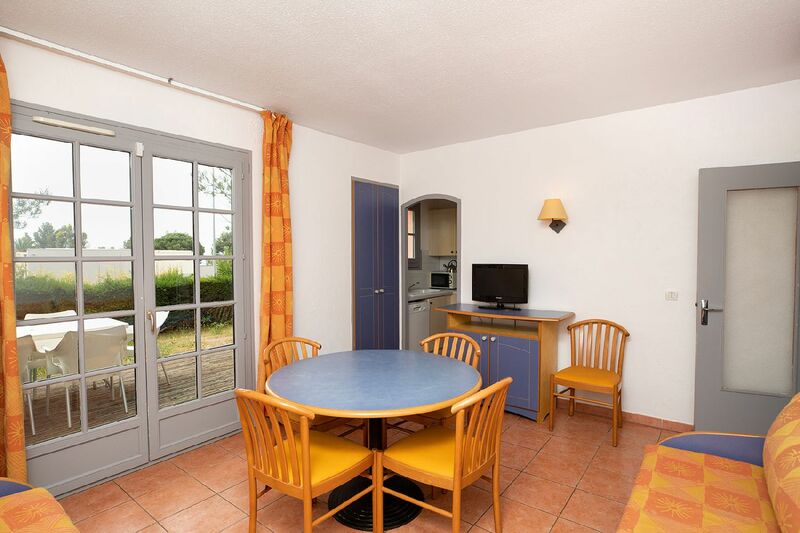 To enjoy the outdoors and the warm Riviera weather, our accommodations are equipped with outdoor furniture. 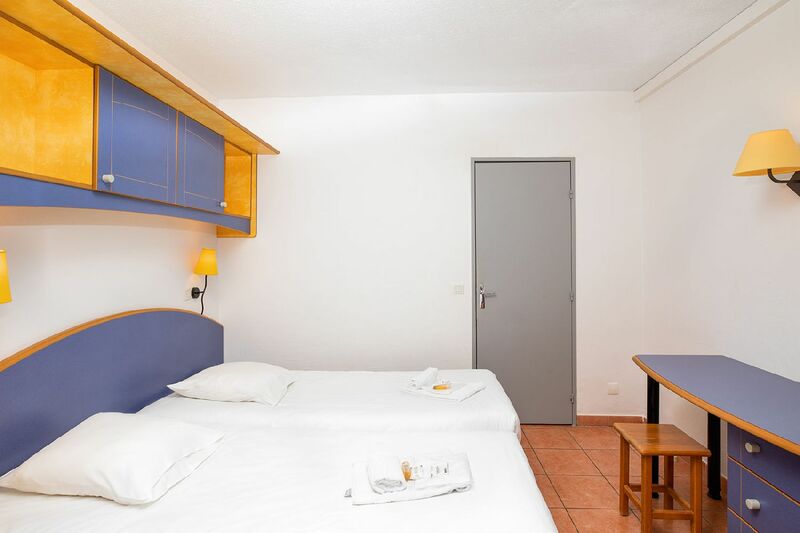 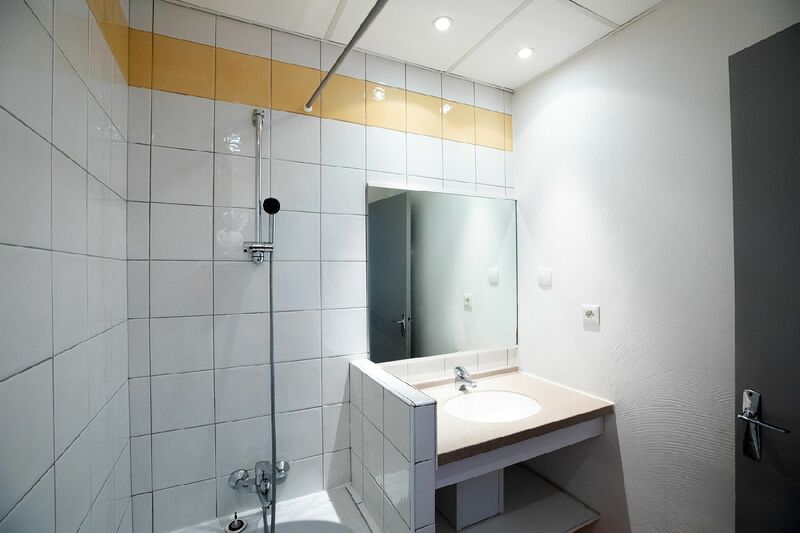 Depending on your needs, you can book a studio for 2 to 4 people or a one bedroom apartment for 4 to 5 people. 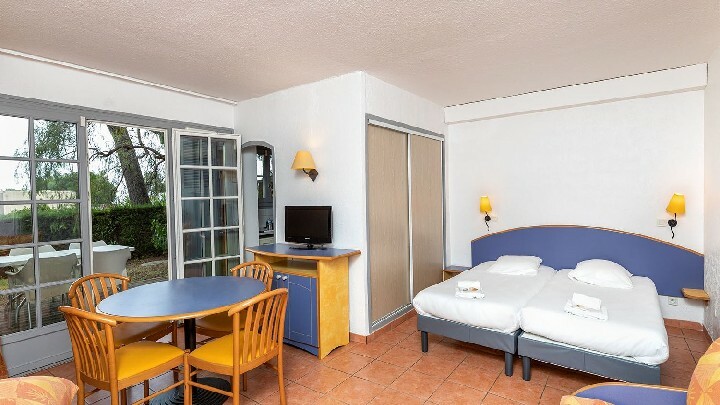 New: From April to October, you can enjoy our « All inclusive » package including brunch, afternoon snacks, buffet style dinners with soft and alcoholic drinks included from 10.00am to 10.00pm. 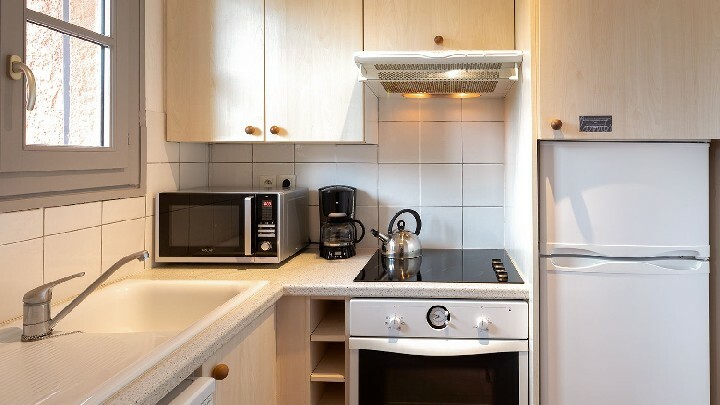 This “all inclusive” package is the perfect option to guarantee tasty food at reasonable prices. 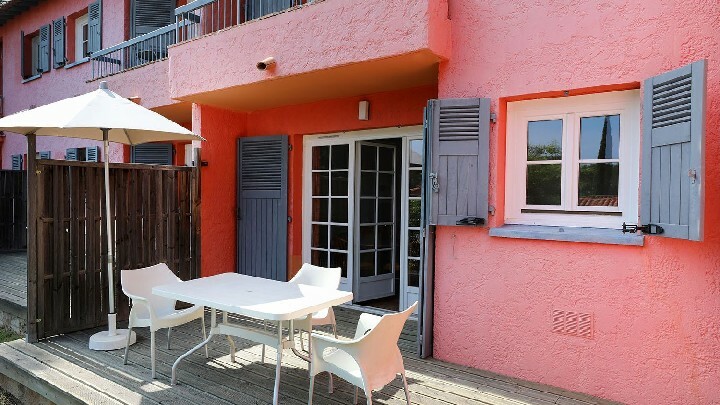 Throughout the summer, our chef and his staff offer entertainment for the whole family and a great atmosphere. 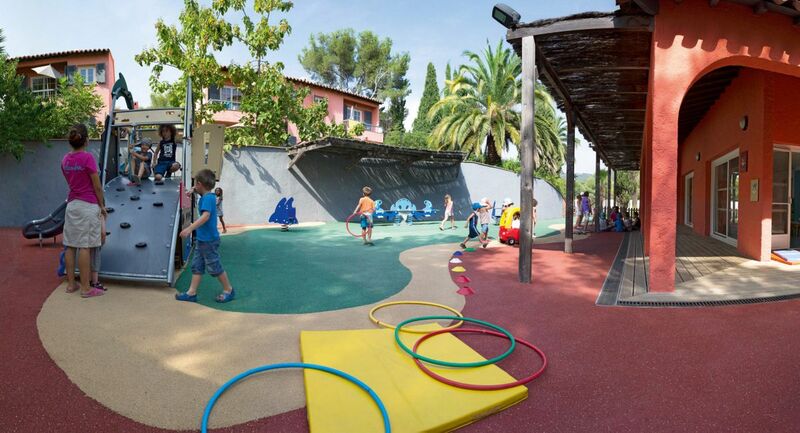 Your children from 4 to 8 years will have fun at the Mini Club, make new holiday friends and have great fun! 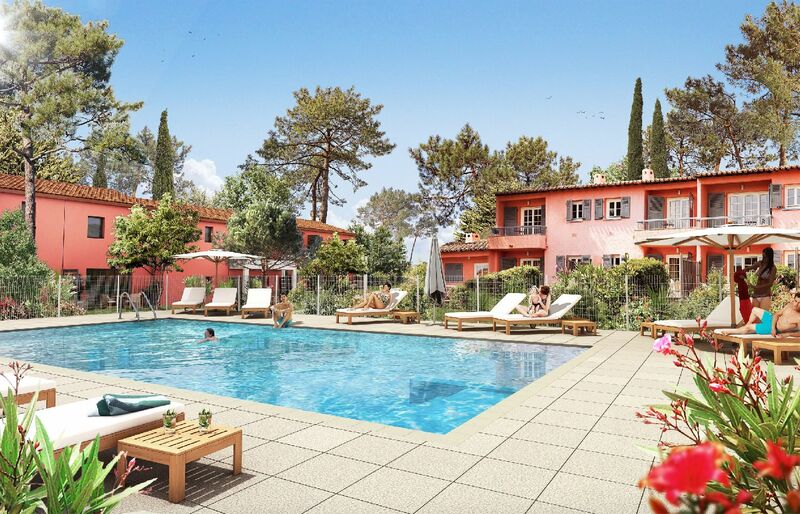 The residence also offers many water activities thanks to its outdoor heated pool open year-round. 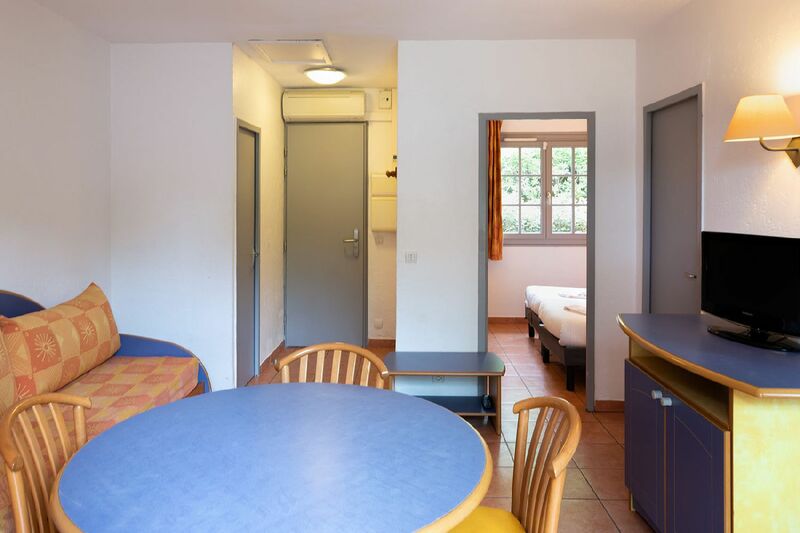 Other sport activities are available: bike rentals, playgrounds, multi-sport fields, pétanque court… (all at anextra charge). 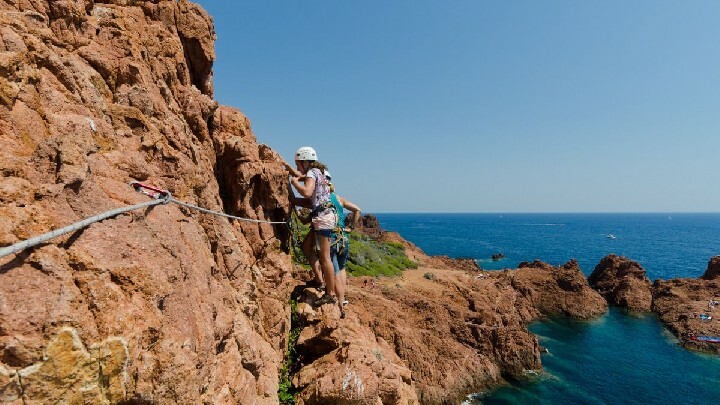 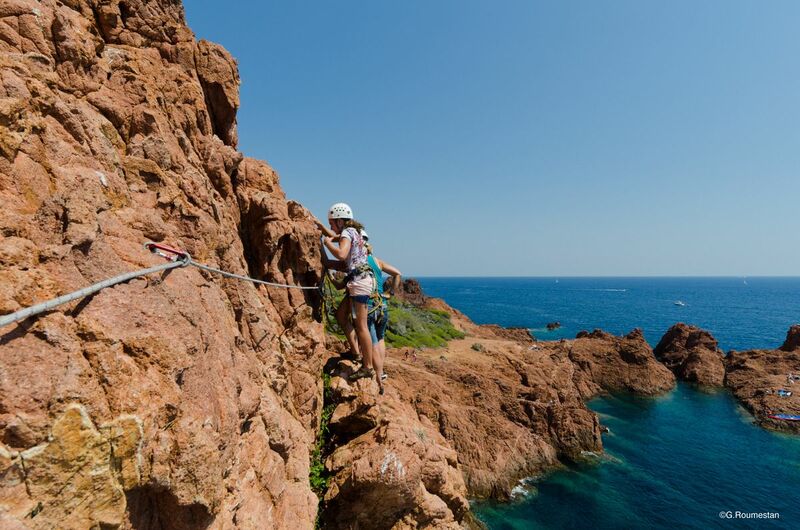 Other activities available nearby: The Valescure Golf course, sea excursions, diving from Santa Lucia, waterskiing, wakeboard, bike rides and hikes in the Estérel, horse riding in Fréjus, Casino in Saint-Raphaël, a Thalassotherapy Center in Fréjus, theme parks like Luna Park and many more…. 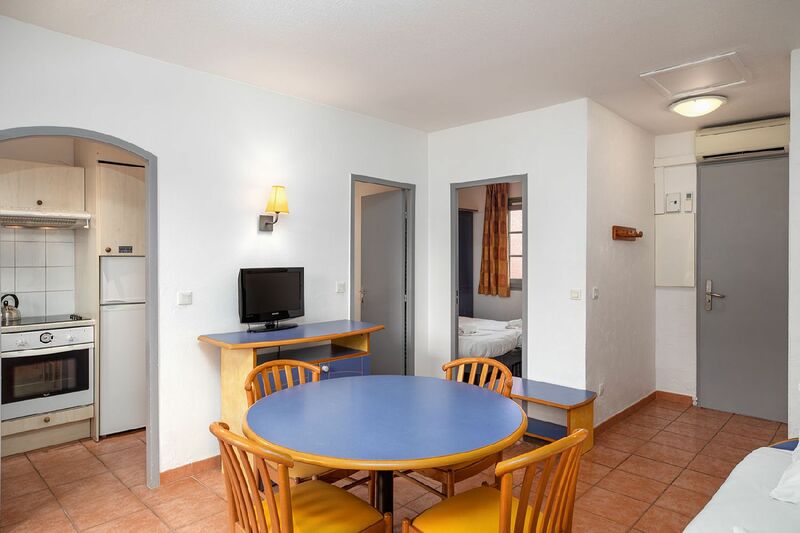 Please do not hesitate to ask our reception desk staff for additional information upon arrival.